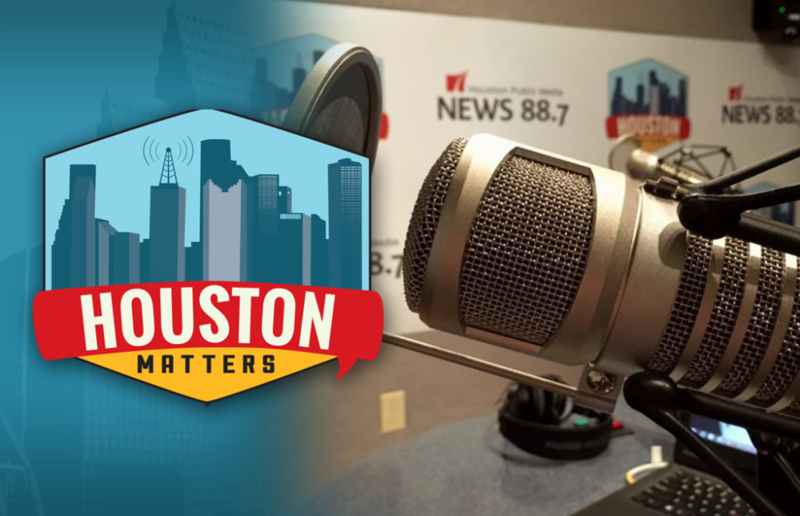 On Friday’s Houston Matters: We discuss how the newly signed U.S. Mexico Canada Agreement might affect Houston businesses. We preview the 2019 Texas Legislature. Our non-experts break down the week’s news. And trumpeter Wynton Marsalis discusses his love of holiday music. On Friday’s Houston Matters: Pres. Trump has signed the new U.S. Mexico Canada Agreement. 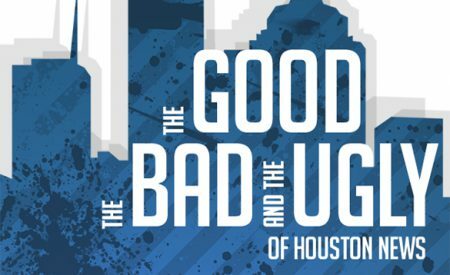 Now that it’s in place, we discuss what it could mean for Houston businesses. And, we find out how local advocates are marking World AIDS Day. 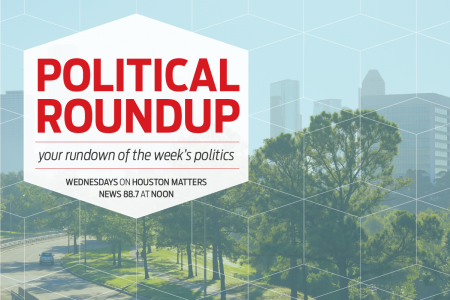 Also this hour: With the 2018 election in the rear view mirror, we preview the upcoming session of the Texas Legislature by examining what issues lawmakers are likely to address and what might have the biggest impact on Houston. Then, our panel of non-experts breaks down The Good, The Bad, and The Ugly of the week’s news. And trumpeter Wynton Marsalis talks about Houston’s contributions to jazz and why he loves playing holiday music. He and the Jazz at Lincoln Center Orchestra perform in Houston Saturday.